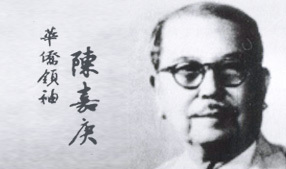 Mr. Tan Kah Kee (1874-1961), a renowned Overseas Chinese entrepreneur, social reformer, philanthropist, and educationist in modern history, was an outstanding representative of his peers fighting for nation's prosperity and revitalization. 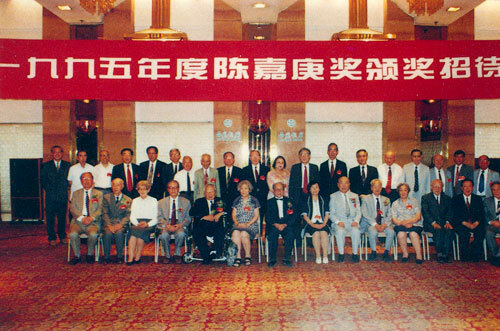 Tan Kah Kee Science Award was set up in 2003 by the Tan Kah Kee Science Award Foundation. Tan Kah Kee Science Awards are presented in 6 fields and selected every two years. Each winner of the Awards will receive the amount of money prize of RMB1000,000 yuan, as well as a gold medal and a certificate. Tan Kah Kee Young Scientist Award was set up in 2010 by the Tan Kah Kee Science Award Foundation. The awardees should be under 40 years old. Tan Kah Kee Science Awards are presented in 6 fields and selected every two years. 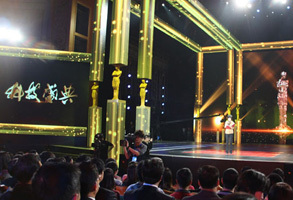 Each winner of the Awards will receive the amount of money prize of RMB200,000 yuan, as well as a certificate.